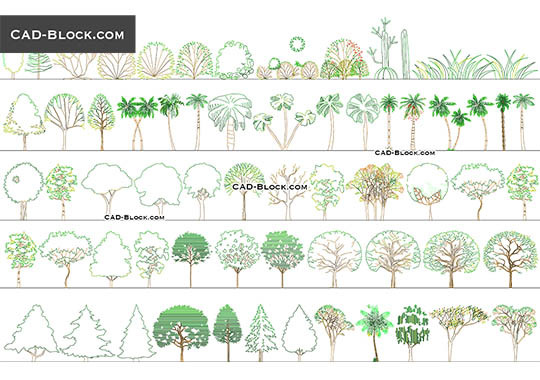 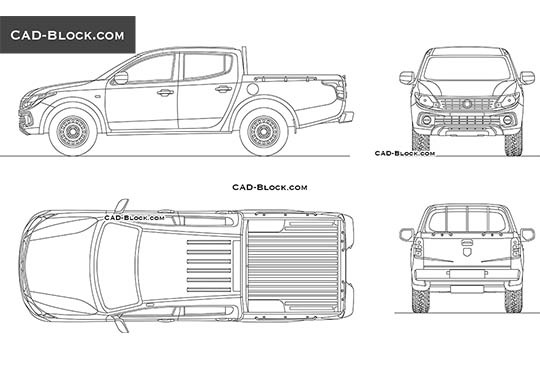 High quality CAD Blocks of trees for your architectural plans and landscape design. 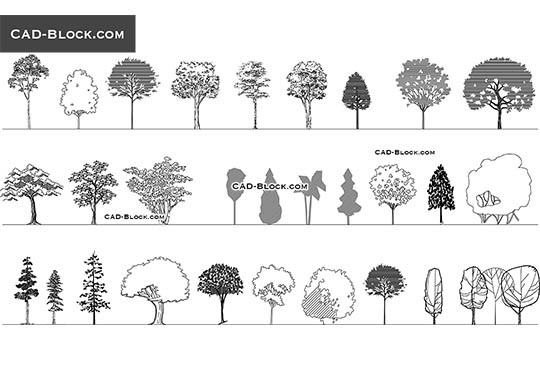 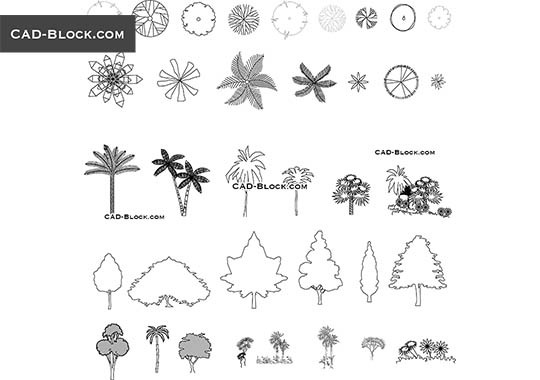 The file contains free dwg vector drawings of deciduous trees in top view: Chestnut tree, Maple tree, Catalpa, and other trees. 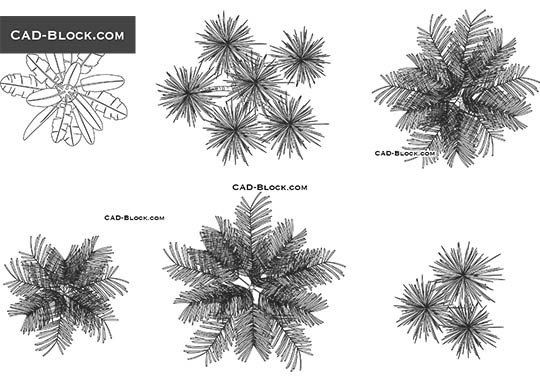 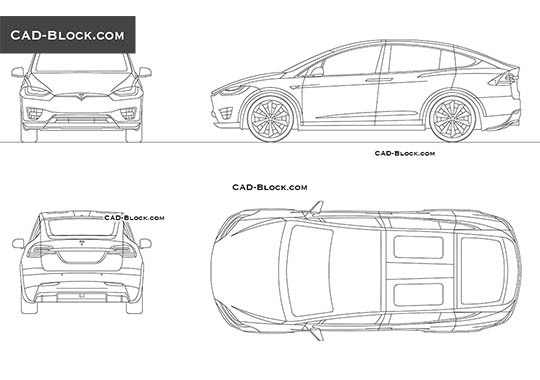 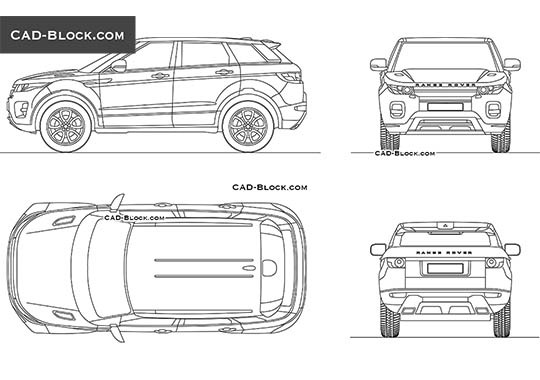 Just click the "Download CAD blocks" button. 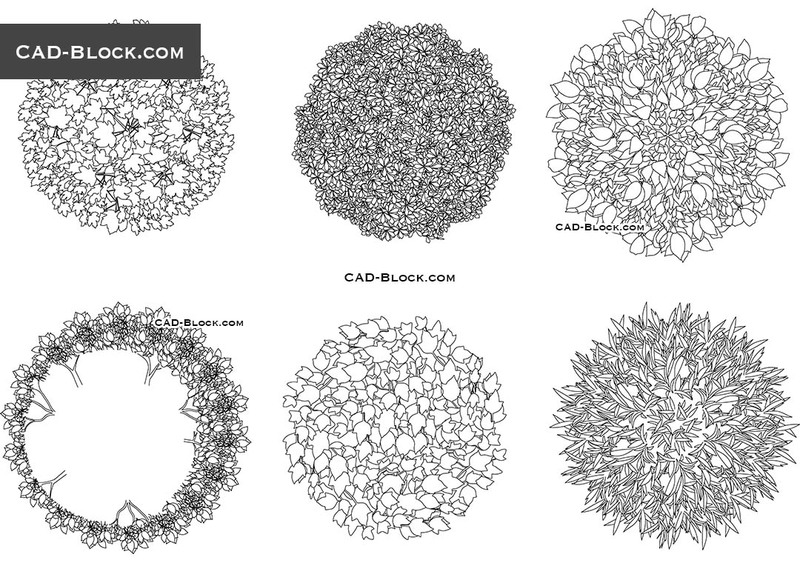 how can i download the free cad blocks?